The New York Times has exposed a large volume of startling stories from past and present employees of Amazon. These stories include tales of 80-hour work weeks, working four days straight without sleep, routine crying from almost every member of staff, persistent monitoring with severe repercussions and a Darwinian model for hiring and firing. One woman was even put on a ‘performance-improvement plan’ after contracting breast cancer, to ensure her mind was focussed on her work. Yes, life for the “Amabots” or “Amholes” is grim. Amazon has been accused of treating their warehouse staff in the UK “like cattle” however this is nothing compared to what is faced by their US workers – they were even forced to work in 30 degree temperatures as ambulances waited outside to collect those who collapse. There is also no escape from working at Amazon. Staff members complain that even after working 80-hour weeks, they are harassed by emails late at night, on holiday and even during personal crises. Staff can’t even bond over the poor working conditions due to the constant fear of losing their job. Employees of Amazon who have gone to work elsewhere have been dubbed “Amholes” due to their inherent competitiveness and aggressive nature. This is fostered by Amazon’s ‘rank and yank’ process whereby managers fiercely debate staff performance in a ‘court-like’ scenario with the worst employees being dropped – no room for making friends at Amazon. 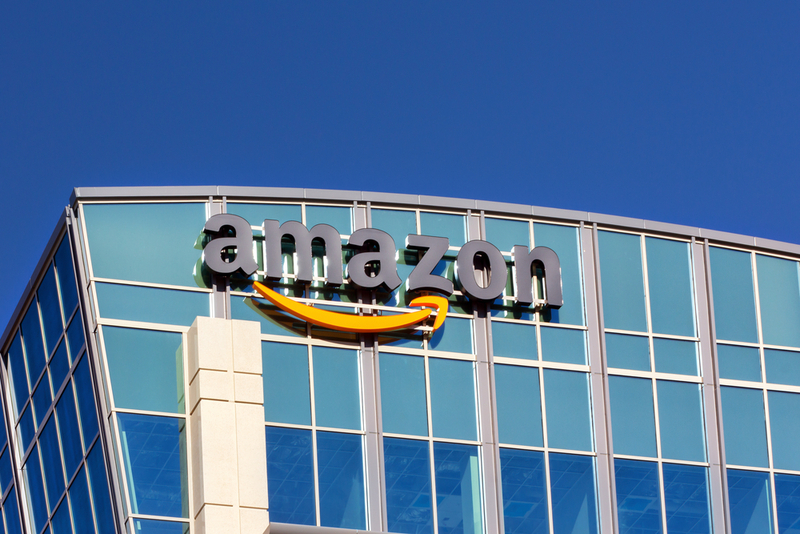 There are so many allegations of bad practice at Amazon, but the question we are concerned with at Unlock the Law is – are these terrible working conditions legal? 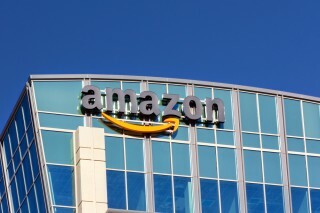 Is Amazon breaking the law? Working Time – In the UK, the Working Time Regulations outline the limits on how many hours employees can work per week, patterns of work, holidays and also daily and weekly rest periods. The Regulations also describe special rules relating to the health and working hours. In addition, the regulations cover the health and working hours of night workers. Forcing employees to work excessive hours and also without adequate breaks may be in breach of the Working Time Regulations. Health and safety – Warehouse workers at Amazon can walk up to 27 miles per day and have timed toilet breaks. Under UK law, employers have an obligation to carry out health and safety checks to determine whether there are any working conditions that may have a negative effect on an employee’s health. Employers have a duty to remedy these conditions and take steps to ensure employees are safe and that their work does not negatively affect their health. Where employers are negligently in breach of this duty, they may face fines and employees may be able to make a personal injury claim. To find out more about claims for injuries at work, read our ultimate guide to personal injury claims in the workplace here.